Fresh off recent news that has the entire DC Comics brand is being remodeled for twenty-first century audiences on both the big screen and in comic book panels, many fans of the historic publisher were no doubt pleased to hear that DC wunderkind Geoff Johns will be leading the charge in creating the DC Extended Universe moving forward. Together with Warner Bros. executive vice president Jon Berg, Johns will oversee the newly-established DC Films as its chief director. In short, all future films starring the likes of any members of the Justice League must now go past Johns first and foremost. 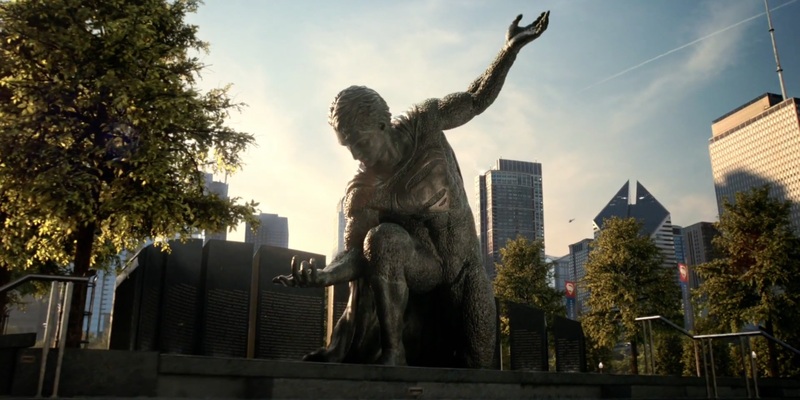 At a recent press event surrounding Johns' impending DC one-shot issue DC Universe Rebirth, the newly appointed feature film executive was genial and warm overall, and went at length to address his desire for more "hope and optimism" in the DCEU following the release of director Zack Snyder's Batman V Superman: Dawn of Justice. "I think people make a mistake when they say, ‘Superman’s not relatable because he’s so powerful,’” he said. “I’m like, ‘Are you kidding me? He’s a farmboy from Kansas who moves to the city and just wants to do the best he can with what he’s got.’ That’s the most relatable character in the world." Johns' take on Krypton's last son is of a hue more in keeping with the original Superman films first established by director Richard Donner in the late 1970s and early 1980s. Sponsoring an ethos for the larger DCEU which was undoubtedly learned by Johns under the tutelage of Donner himself in the 1990s, Johns should continue to be an invaluable resource for Warner Bros. and DC Films moving forward in the continued cultivation of the brand. 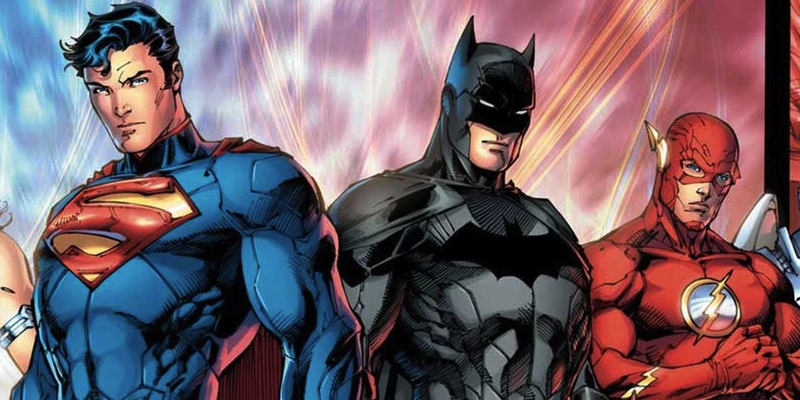 Snyder might not always see the light at the end of the tunnel when dealing with God-shaped men like Batman and Superman, but Johns is of a different sort and stripe altogether. Speaking to how he sees the superheroes that makeup the DCEU, Johns remarked in passing that, "There’s a lot of emotional underpinning of the characters and the stories," and that when filmmakers lose sight of it their films begin to coalesce around a certain "emptiness." Here's to hoping Johns is the man capable of fulfilling that spiritual gap for DC Films.